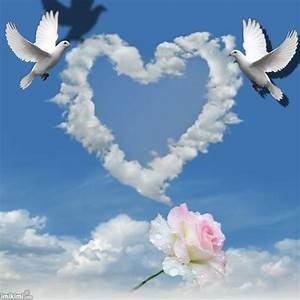 Obituary for Brenda Lee (Dillard) Moore | Bruce & Stiff Funeral Home, Ltd.
Mrs. Brenda Lee Moore of Appomattox entered into eternal rest on Thursday, January 17th at Lynchburg General Hospital surrounded by family. She was born March 23, 1952 in Appomattox County to Mrs. Carrie Robinson. Brenda was a member of First Baptist Church, Appomattox. She was a granny and mother to many children whom she cared for in her home as their parents worked. Her passion was singing, sewing and cooking, and was famous for her potato salad and sweet potato pies. She was the loving wife to the late George Moore for 39 years. 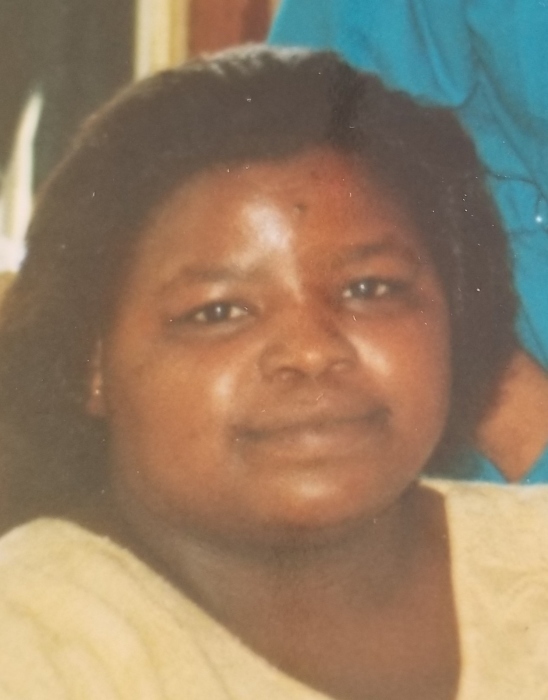 Brenda is survived by her mother, Carrie Robinson; two sons; Henry Dillard (Calita) and Timothy Dillard all of Appomattox; four grandchildren, Henry, Jr., Octavia Dillard, Malik Bateman and Ashley Rios; four great grandchildren, three brothers, Sylvester Dillard, John Dillard and Darry Dillard; one sister, Geraldine McCoy; four brothers-in-law; Raymond (Ann), Carl (Barbara), Andrew (Katherine) all of Appomattox, and Richard (Lottie) of Buckingham, and a host of nieces and nephews, a devoted aunt, Virginia Goode , and many other family members and friends.